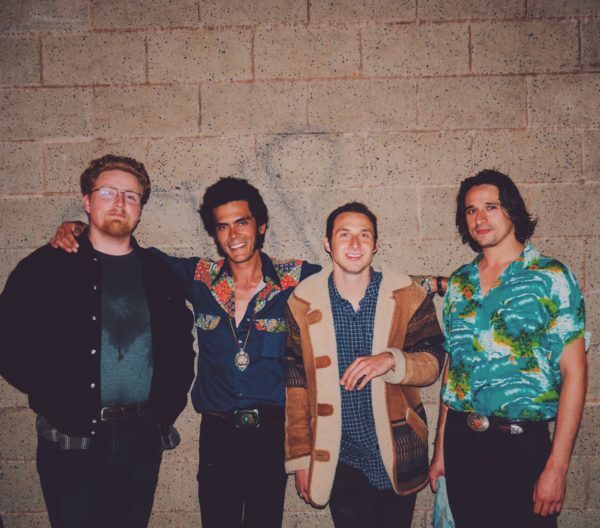 The Virtuals are a band from Monterey, California, who clearly have a knack for making soothing throwback rock ‘n roll that is as feel good as they come. They recently released their debut album Demolicious, which they recorded at their home in Monterey, California in a house they all share together. Their knack for this psych-flavored rock is on full display on single “Run,” a track that pays homage to many of the greats of the era, also throwing in some modern flair as well. Find “Run” available to stream below and their album available to stream/buy at their Bandcamp.